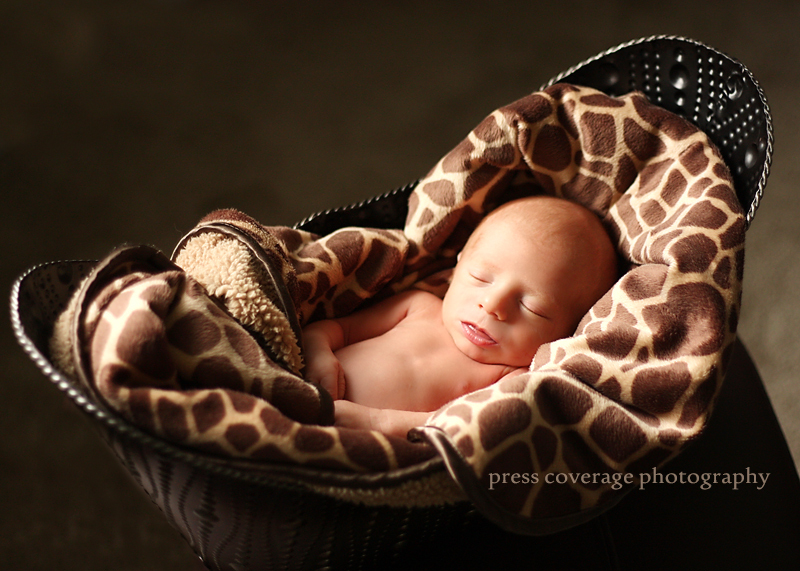 i’m happy to announce my very first newborn shoot. and hopefully not the last! this little man did great! What a beautiful family! These pictures really do capture the instant love you feel for your children!